COLUMBUS — Ohio’s hunters and anglers will soon be able to purchase their new licenses. On Thursday, March 1, outdoorsmen and women will be able to purchase their 2018-2019 licenses at wildohio.gov and at hundreds of participating agents throughout the state, according to the Ohio Department of Natural Resources (ODNR). Licenses are also available for purchase on many mobile devices. A new purchasing system, launched last year, makes it easier for hunters, anglers and conservationists to obtain licenses, permits or other products. 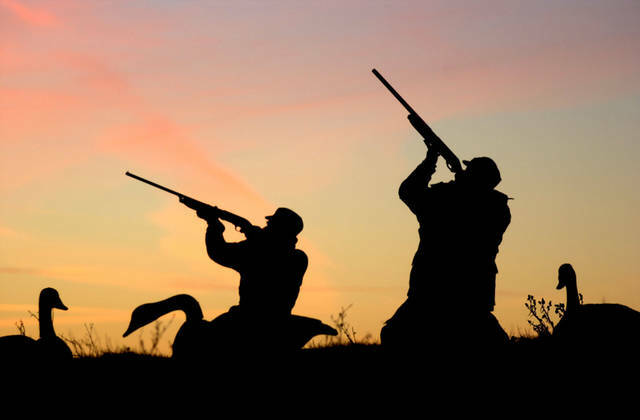 Licenses and permits are grouped by category, such as hunting or fishing. Anyone with an online account can also go to wildohio.gov and obtain a free reprint of a valid license or permit (this option is not available at participating agents). Ohio’s 2018-2019 licenses are valid immediately upon purchase through Feb. 28, 2019. For the costs of licenses and specific permits, go to wildohio.gov. Deer and fall turkey permits will be available for purchase in June after the Ohio Wildlife Council votes on the upcoming seasons and dates. For people who want to support Ohio’s wildlife in other ways, the ODNR Division of Wildlife offers the Ohio Wildlife Legacy stamp. The idea for the Ohio Wildlife Legacy Stamp began as a grassroots effort to inform the public about the need to fund wildlife conservation. Offering the stamp to the public has continued with the positive support of individuals and conservation groups throughout the state. To learn more, visit wildohio.gov/support.